Nuisance or part of the ecosystem? 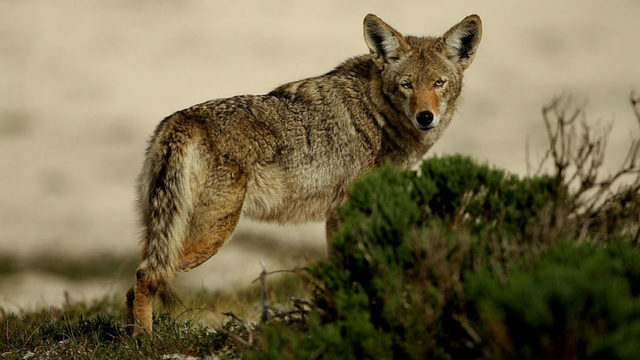 A South Carolina lawmaker is looking to put a bounty on coyotes with the introduction of a new bill. Looks like you found your bounty hunter! Coyotes have zero natural predators. Without hunting, their population will explode. As soon as a young child gets attacked by one everyone crying cruelty to animals will be singing a different song. Electronic rabbit in distress calls, spotlights, night hunting, cant wait to fill my bank account. if we don’t take the land…where would your suggestion be for new housing?